In a survey by Edutopia.org, that included 3,354 students 85% of them said school should start later. As a student did you ever wish school should start later on in the day because it could be beneficial. Sleeping for a longer time helps students focus a lot during the day. Sleeping more can give scholars better grades and reduced absents. Another reason sleeping more can help is because if you have a car it could reduce accidents. Sleeping more can also help you concentrate in class. 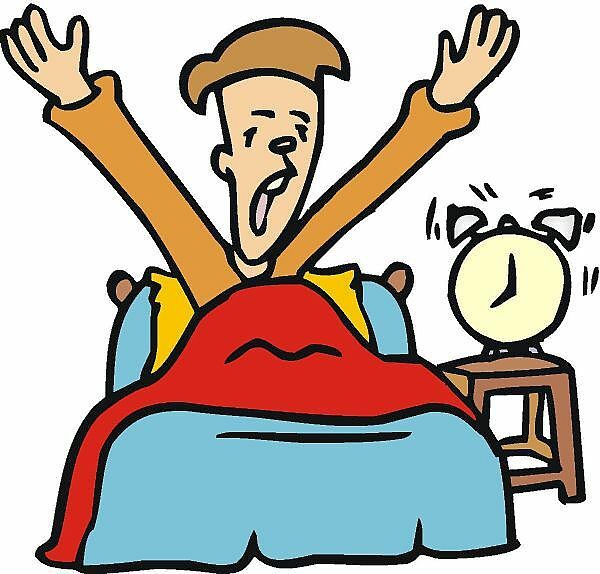 Have you ever woken up early in the morning and said ‘’I do not even want to go to school today? The only solution is for schools to start later on in the day because it would be beneficial.Sleeping for a longer amount of time could help students concentrate in class. You must write a letter to the principal and us scholars could change something. I agree with your opinion because I be tired I think school should star later. I agree with youe Jason because I be really tired in the morning. Even if I go to sleep early. Your editorial made me want to agree with your opinion statement because, I feel like us scholars shouldnt me waking up so early.